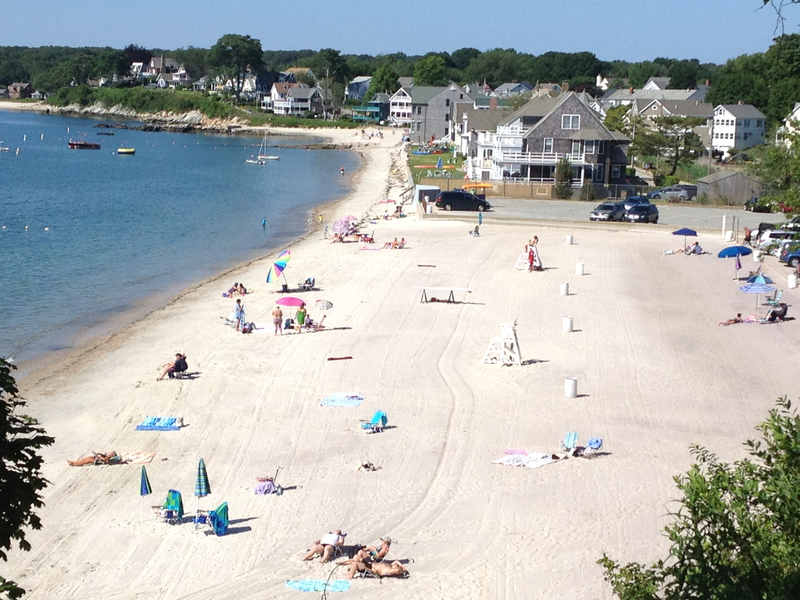 See Beach Pass page for information on parking/entrance fees. Entrance on Route 156 before bridge to Waterford. ⋄ Webcam courtesy of East Lyme Public Trust Foundation. See the beach associations page for more information.